Astronomy A cloud that tastes of…. raspberries? Yes, you read that right, a raspberry-flavoured cloud. But we’re not talking about your standard cumulonimbus or cirrus, but a giant dust cloud close to the centre of the milky way called Sagittarius B2. 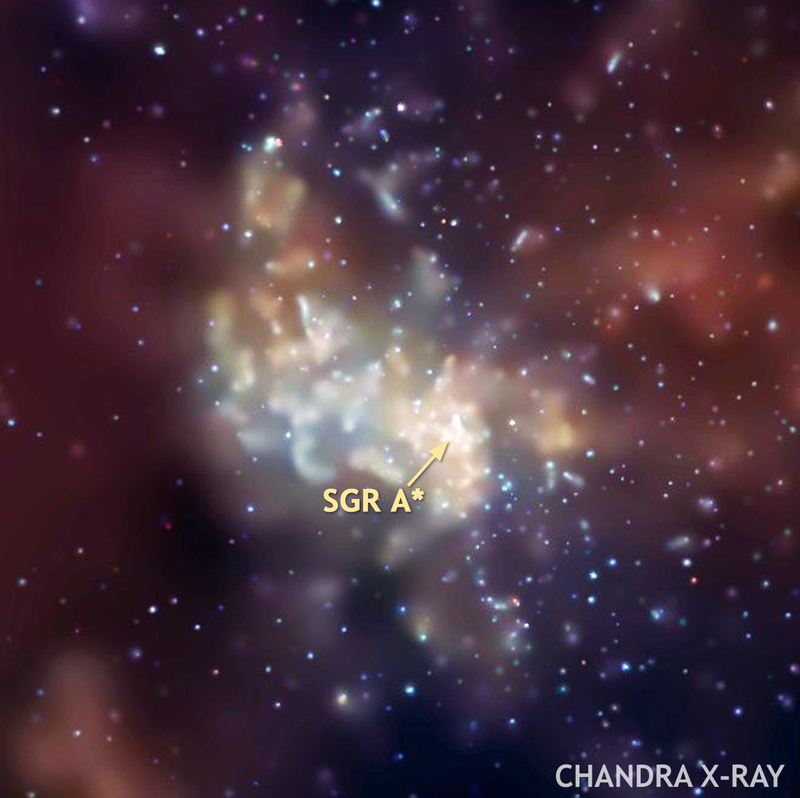 Scientists have scanned Sagittarius B2 in search of amino acids, but they did not find any. What they did find was a bunch of ethyl formate, the chemical that gives raspberries their flavour. Ethyl formate also gives rum its characteristic smell. So, in the middle of our galaxy there is a giant cloud that tastes of raspberry and smells of rum. Yummy. Scientists also found molecules of cyanide, so it’s actually not a good idea to travel there and start licking it. Plus, it’s kind of far away. Sagittarius B2 is merely 400 light years from the centre of our galaxy (or, in astronomical terms, just ‘round the corner), but it’s 25000 light years from earth. So if you travelled at the speed of light (which you can’t actually do) it would take you twenty-five thousand years to reach it. 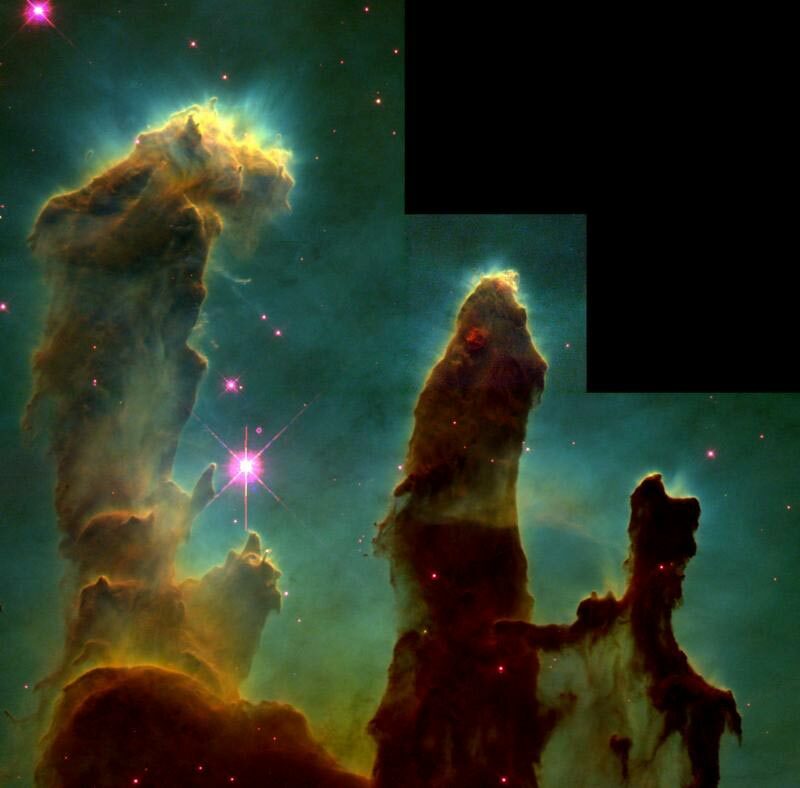 It’s also quite big, it is 45 parsecs (150 light years) across, its total mass is about 3000 times that of our sun, and its 5-parsec wide core is a star-forming region that is emitting about 10 million times the luminosity of the sun. Why are scientists finding raspberry flavoured molecules in the middle of space? They are looking for amino acids, the building blocks of protein and hence the building blocks of life. Finding them in space would definitely increase the possibility of there being other life out there somewhere. While scientists have not yet found them, they have found a molecule called amino acetonitrile, which could be used to make them. Scientists are using radio telescopes to measure the emitted radiation from the cloud. This radiation was originally emitted by the supermassive black hole at the centre of our galaxy 350-400 years before it reached the cloud, was then absorbed by the molecules and re-emitted by them at different energies, depending on the molecule, and finally reached our measuring instruments some 25 thousand years later. 2. M. Nobukawa et al. (2011). “New Evidence for High Activity of the Supermassive Black Hole in our Galaxy”. The Astrophysical Journal Letters 739: L52. arXiv:1109.1950.Bibcode:2011ApJ…739L..52N. doi:10.1088/2041-8205/739/2/L52. Should we be scared of the norovirus?